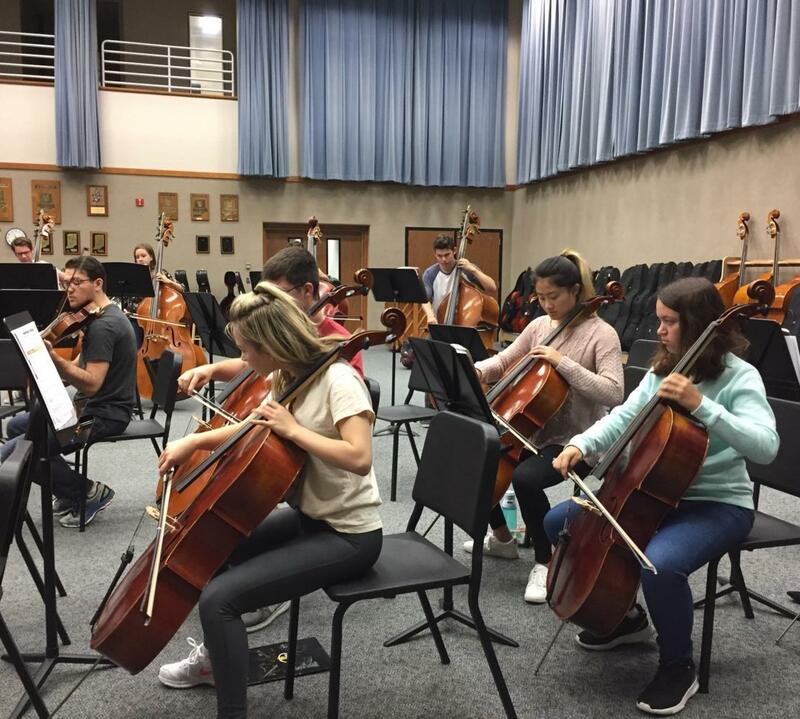 As orchestra classes resume, students are reassembled into new orchestras. 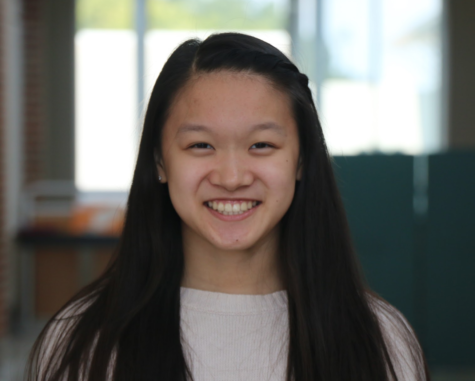 Margaret Hite, associate director of orchestras, said freshmen moving in from middle schools “are getting used to each other and used to the higher level of playing and expectations here at the high school.” However, Hite said she feels great going into the new year. Angelike “Kiki” Koniaris, assistant section leader for cellos in Symphony Orchestra and senior, agrees. “I feel super confident and excited. We have a great orchestra. We’re playing some really cool music I’ve never heard before, and I think it’s gonna be great,” said Koniaris. The orchestras have their first concert on Oct. 10, and Koniaris is excited.